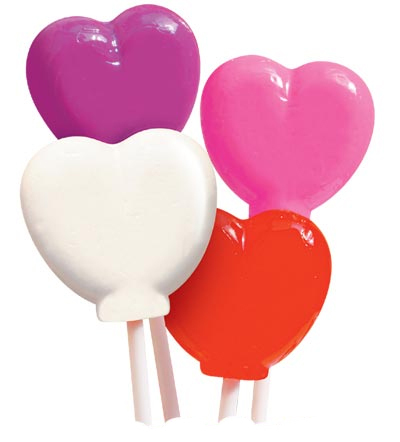 Heart Shaped Lollipops starting at 50% Profit! You Make $160.00 Profit / Case with No Shipping Charges! • They are one of our fastest sellers.